If I were to count the places outside Cebu that I have been to, I can count them with my hands. In fact, I can count it with just one hand since there are only two: Manila (here, here, and here) and Bohol (here, here, and here). As you know, I'm not a frequent traveler but I don't really mind. Traveling is not a competition, right? 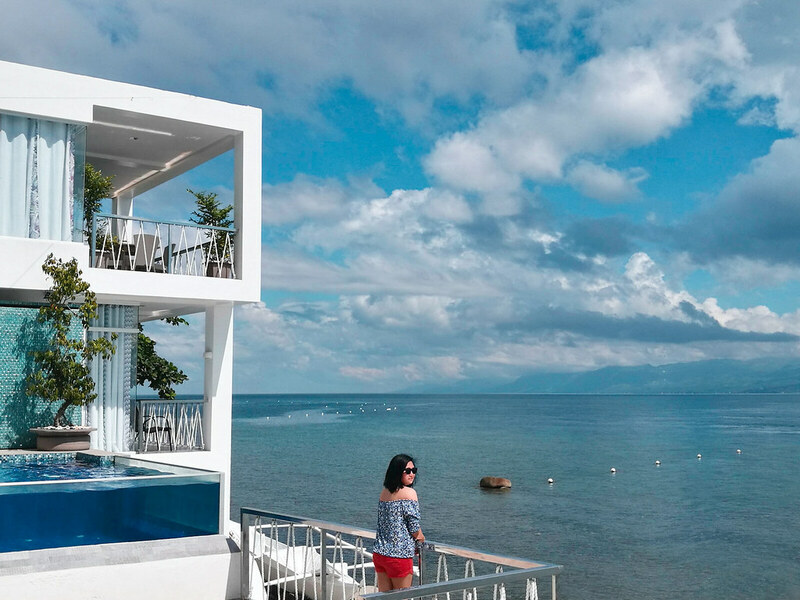 So anyway, one of the places that I badly wanted to visit was Dumaguete and I saw the opportunity when I finally decided to apply for a passport. I intentionally booked an appointment for my passport application at Dumaguete City and immediately planned the travel itinerary. 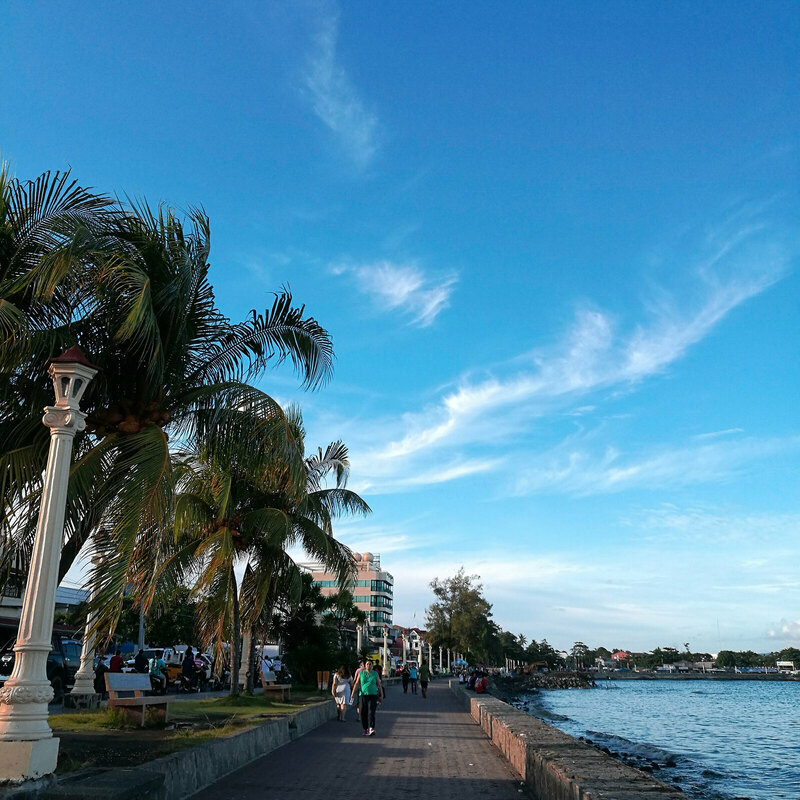 My trip to Negros Oriental was my last out-of-town trip for the year 2017 and definitely was one (out of the three LOL) of the most memorable out-of-town trips that I had. I set my passport application appointment for November 17, 2017. 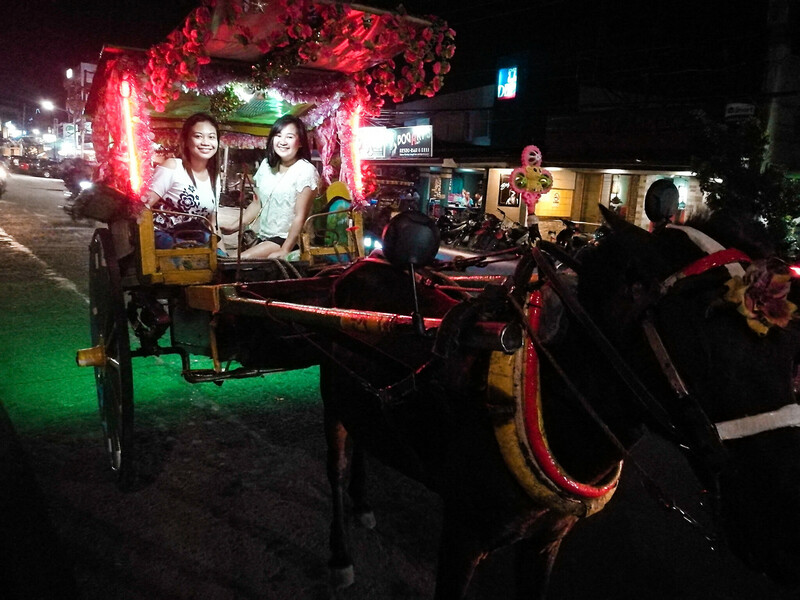 Then I asked my friend, Dani, if she wants to go with me to Dumaguete since she has been there before. She instantly said yes (instant travel buddy!!! HAHA) and so we started planning our trip. Our trip was for three days and two nights, November 17 - 19, 2017. 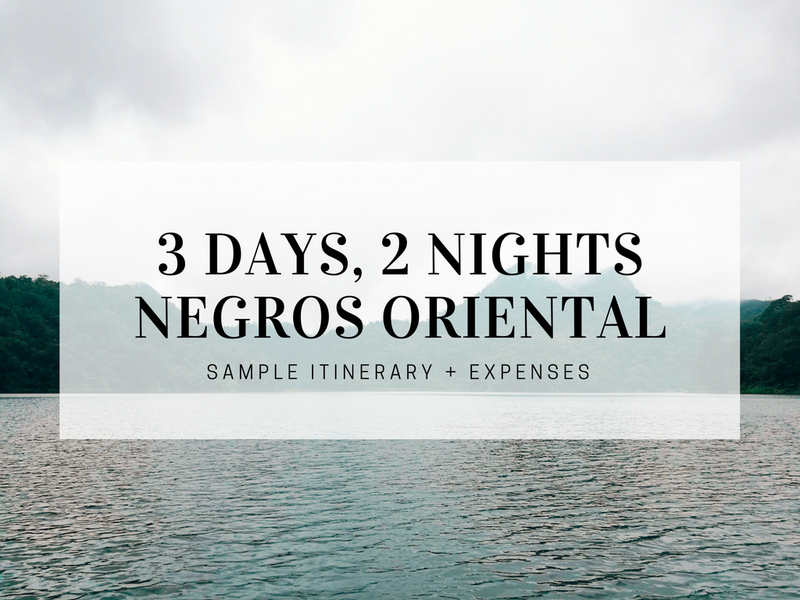 We wanted to explore Negros Oriental as much as could but we needed to choose and finalize our itinerary. Nevertheless, there will always be a next time to visit the others that we were not able to that time. Right? Dani and I are workmates so we both filed for a vacation leave for November 17. It was a normal working day on the 16th but we already brought with us our travel bags. We left the office at around 10PM. We rode a taxi going to South Bust Terminal and arrived there a few minutes before 11PM. We started looking for the schedule for the Ceres bus going to Dumaguete since we already agreed on riding the bus going there directly. Unfortunately, the only bus available for direct trip was set to depart by 11PM and the bus was already full. The drivers told us that there's another bus set to leave at 12MN but it's not a direct trip. We asked if there was another bus for the direct trip and they said that the next schedule is still at 6AM. We couldn't wait for that long so we decided to ride the already-full Ceres bus hoping that there will be passengers dropping off at some points. We were still alive during the first hour. Then our feet got sore and our arms hurt but still, no one with the seats dropped off. Apparently, all of them were bound for Dumaguete too. Uh-oh! When the aisle was cleared (some of the other standing passengers already dropped off), Dani and I went near the driver's area where there was a mini stair and took some cardboard we saw at the back of the driver's seat and placed it on the floor to sit on. It was a struggle throughout the entire trip since we had to stand up every time someone drops off or goes in. We arrived at Bato Port in Samboan at around 2:30AM. We were not sure of what was happening since the driver was attempting to park and then we heard the driver say that the schedule for the boat going to Tampi Port in Amlan, Negros Oriental is still at 4AM. The waiting game started. 4AM came and then we were off to Tampi Port. The trip took about an hour. Upon arriving at the port, another 30 minutes was spent travelling to the Ceres Bus Terminal in Dumaguete City. And then... hurray! 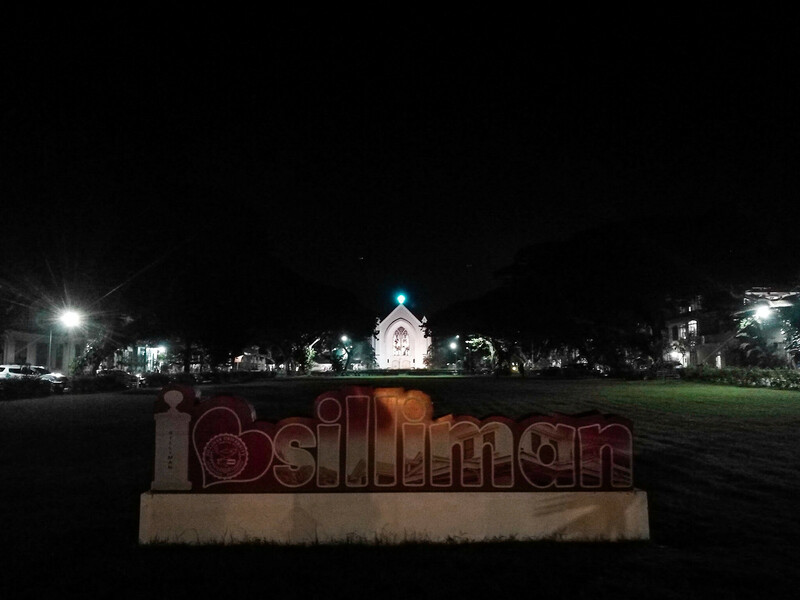 Hello world, hello Dumaguete City!!! Tempura ni Bossing is famous for having sauces in different levels. Level 1 is the usual sweet sauce, Level 3 is moderately spicy, Level 5 is the spiciest of them all. From levels 3-5, you can see millions of chili pepper seeds mixed in the sauce so you'll know that each chili pepper was really crushed to death. One order of tempura is Php 20 for three pieces. We each got an order and then I dipped one tempura in the Level 1 sauce and the other two in the Level 3 sauce. I thought I could take it but damn it was HOOOOOOOOOOT!!! It was level 9999999 for me already. 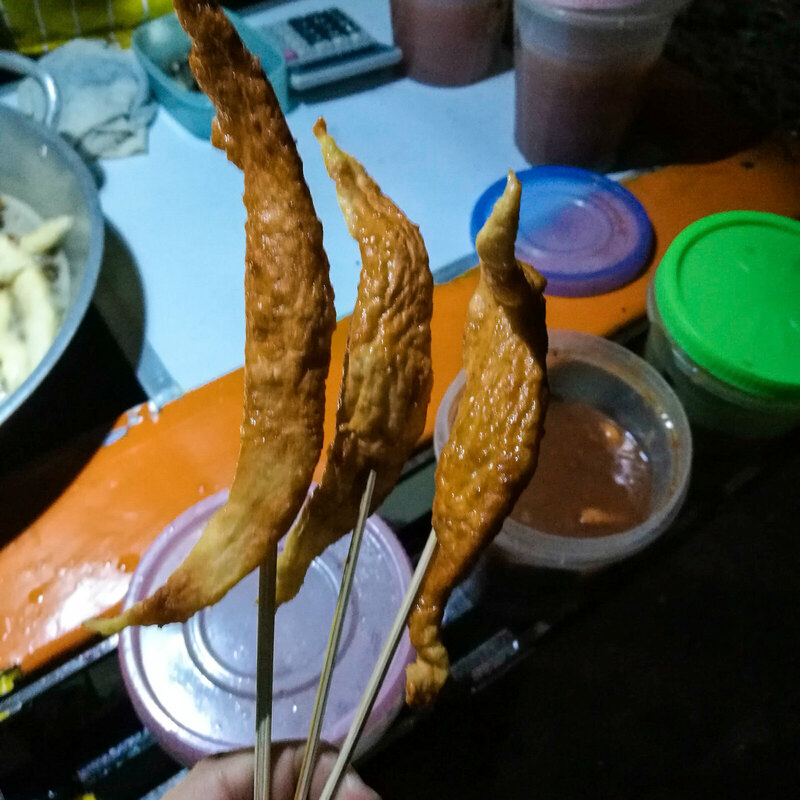 My lips and tongue suffered from the extreme spiciness of the two tempuras and finished it off with the only sweet-sauced tempura. But it didn't even help. And so did the water... and the soda. We walked out of the university with burning lips. But it was definitely an experience I will never forget. I'm even thinking of trying the Level 5. In 48 years. Our second day was the "adventure day". We were not able to plan how we're going through with the trip since Dani had been there already before and we wanted it to be a bit spontaneous. But we were so lucky that we had a tour guide as we could've had paid a lot more if we didn't. Here's a little back story on how we got a tour guide. Dani met him when he rode his tricycle going back to the hotel from Robinsons Mall while I was at the DFA. They had a little chitchat and Dani mentioned where we planned to go on our second day. Kuya driver (I totally forgot his name) offered he could guide us and said that we'll just have to rent a motorcycle at the tiangge. Dani gave her number to Kuya and they agreed that Kuya be at the hotel at around 9AM the next day. I told her how could she trust him but she was so positive (and I love that about her) and said that there's no harm in trying. So the next morning, we went out at exactly 9AM and didn't find Kuya. We were a bit disappointed but of course, that had to be expected. So we ate breakfast at the carenderia just beside the hotel that we were staying. 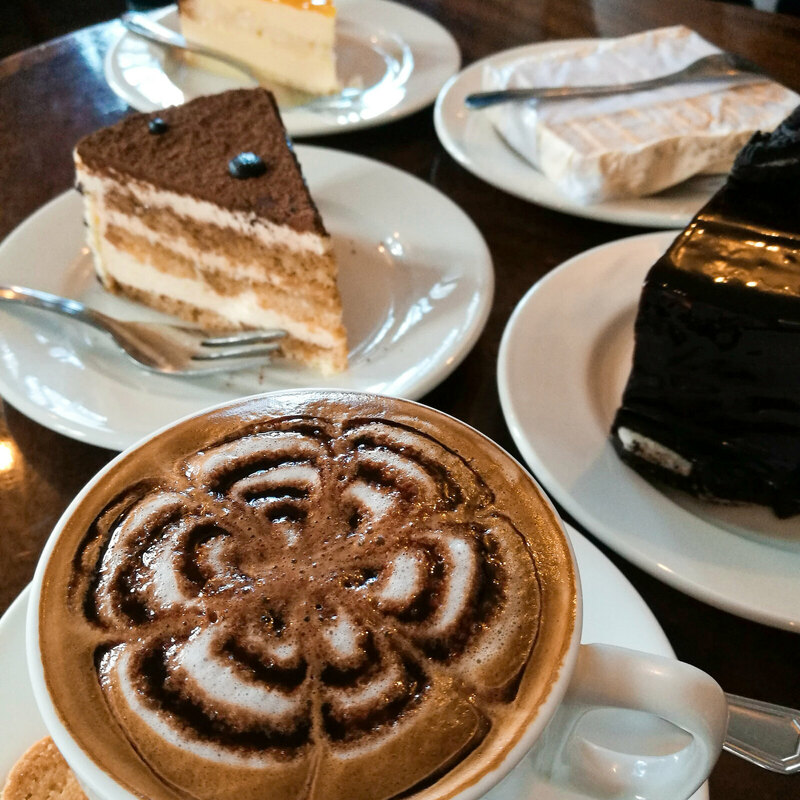 After we finished our breakfast, Dani was surprised to see that Kuya really did appear. He said that he was just waiting outside hoping that we would come out. I guess the timing was just not right that time. Nevertheless, we're still thankful that we had an instant tour guide. 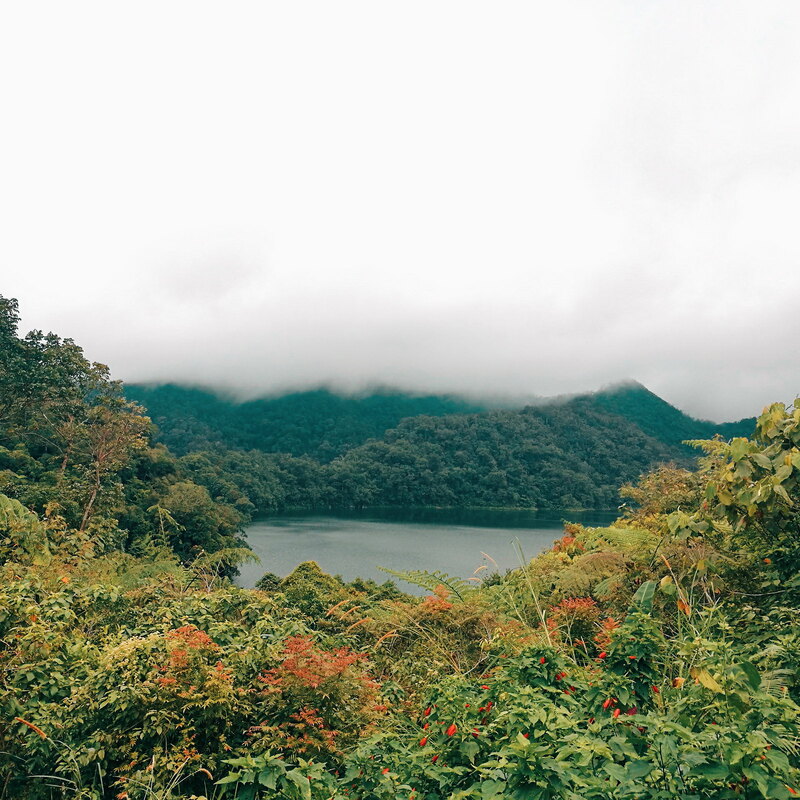 It was a long drive going to Lake Balinsasayao and the roads going up there was scary as hell too. It was one hell of a roller coaster ride and I'm just glad that Kuya was not like the other motorcycle drivers who drive like crazy. It was just the roads that made me pray for my life. But when we arrived at the destination, it was just worth it. 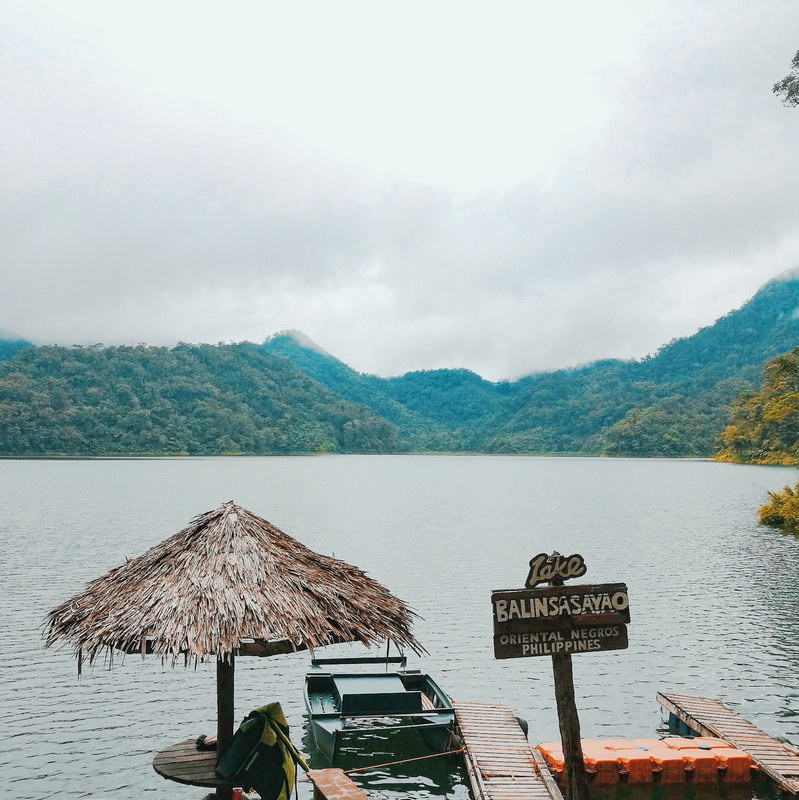 I don't want to make this post any longer so I'll just say that Lake Balinsasayao is a real beauty and I hope we all keep it that way. Ansaveh ng double chin ko bes? 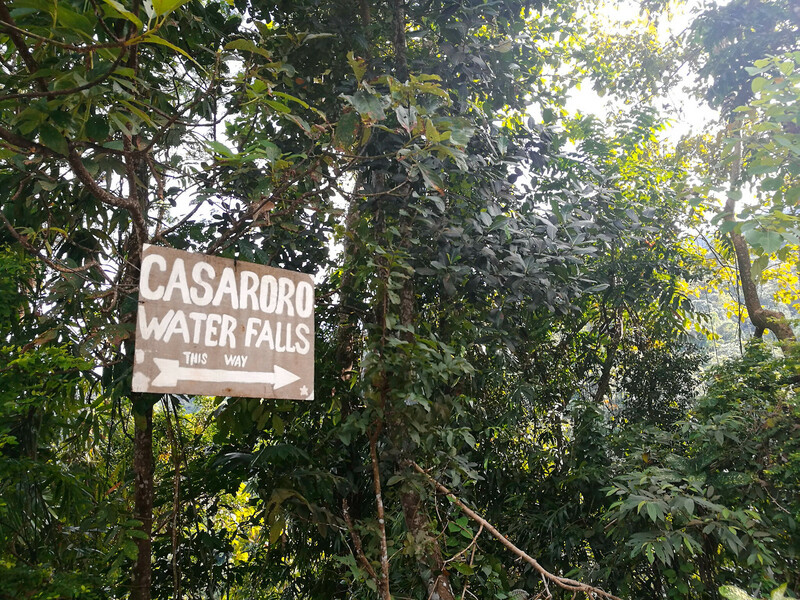 Our next stop was Casaroro Falls. It was another very long ride but thankfully the roads going there was not that scary. Kuya warned us that there will be a little bit of a hike going to the falls and said it's going to take around 20 minutes. We said that hiking doesn't bother us. Chinachallenge kami ni kuya eh! HAHA. At the entrance, we paid the registration fee of Php 10 each. Note that we are the ones who paid for all of Kuya's entrance fees too. So anyway, we started the hike and then bam! Kuya didn't inform us that a long and winding stair is going to greet us! Going down was quite simple but I was so worried about going back up. Haha. After the stairs, I thought that was it but damn, it was going to be a trek! 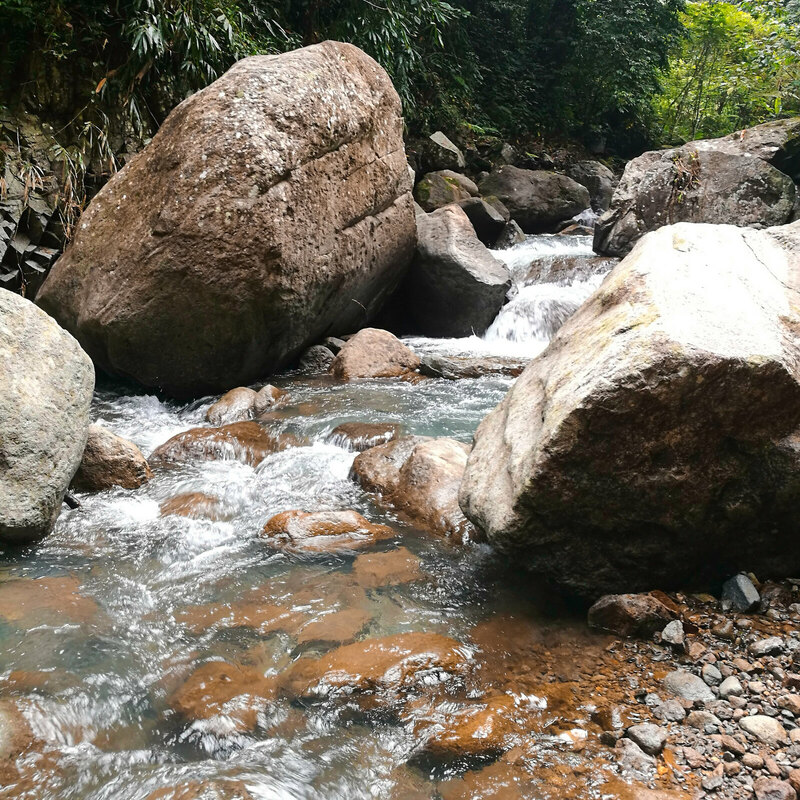 We had to go across waters and climb boulders that I remembered that experience at Sirao Peak. So help me God! 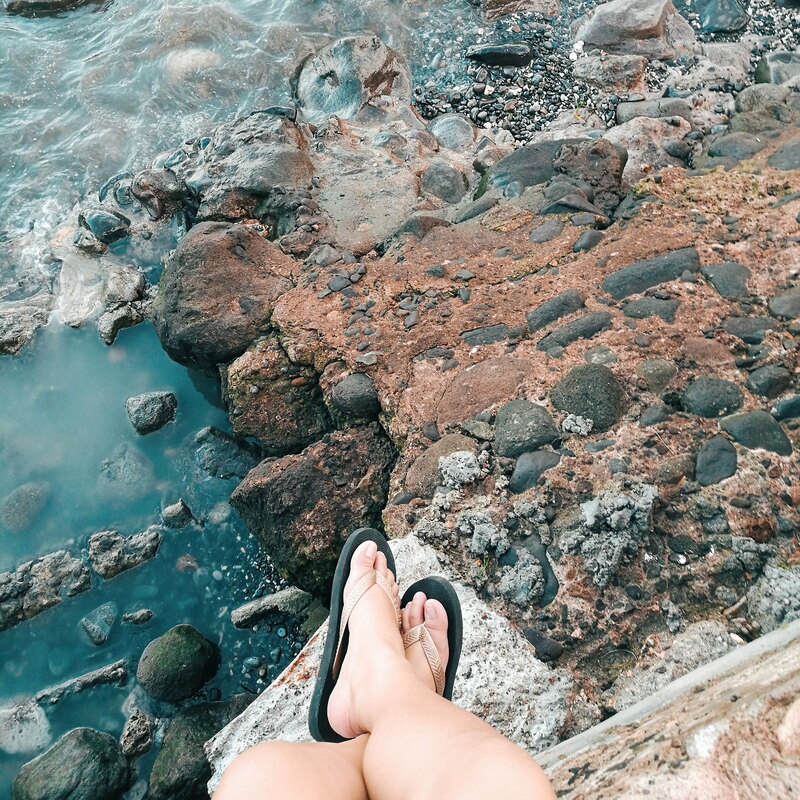 I was just wearing slippers so I had to take them off most of the time because the rocks and boulders were slippery. 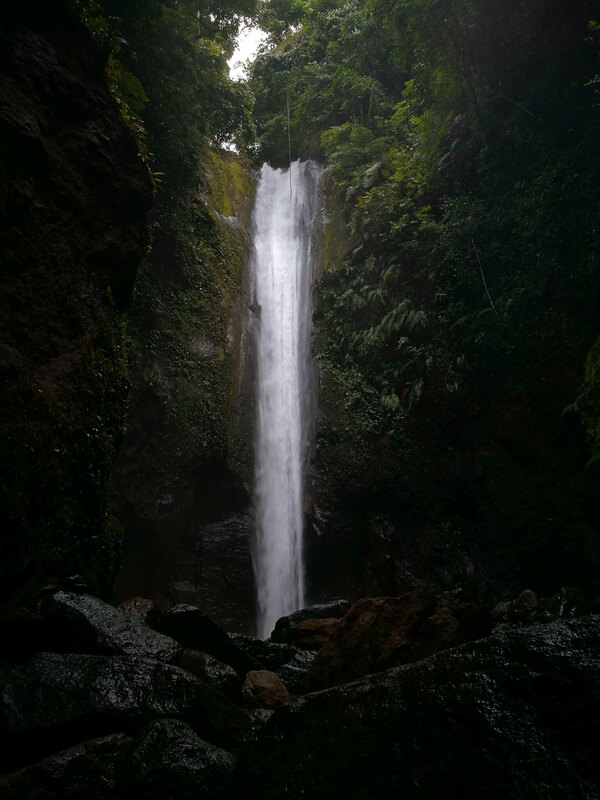 After the unexpected trek, we finally saw the enchanting Casaroro Falls. We were the only people when we arrived so we took advantage in taking photos (but only these made the cut because most of them were not good. Sponsor me a camera please LOL). We stayed there for a while and when we could not take the ice cold water anymore and a lot of people were already flocking in, we started hiking back. And no, don't ask me about my story about the stairs. It was plain horrible. I died for a while there. HAHA. 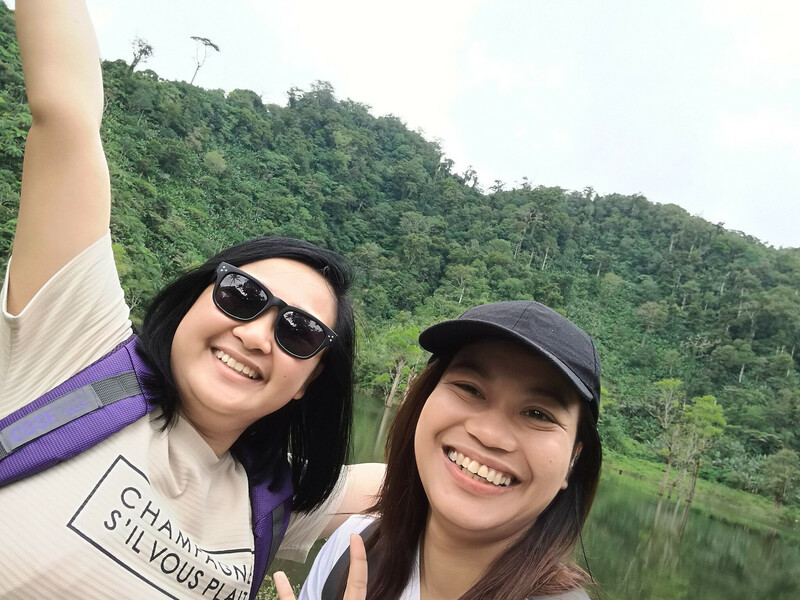 We initially planned to visit Pulang Bato Falls as well but we didn't have much time already. We arrived at tiangge at around 5:30PM already so we had to pay for the excess hour. 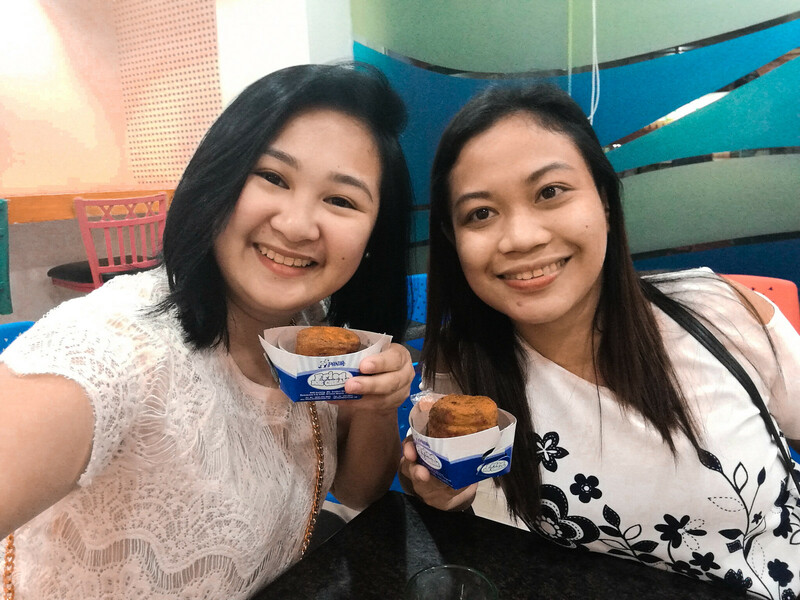 Php 100 has to be paid for each excess hour but we were just lucky enough that Kuya was friends with the owner so he gave us a discount and only asked us to pay Php 45. Yay! Last day and I was already feeling a little sad that we're going back to Cebu in a few hours. 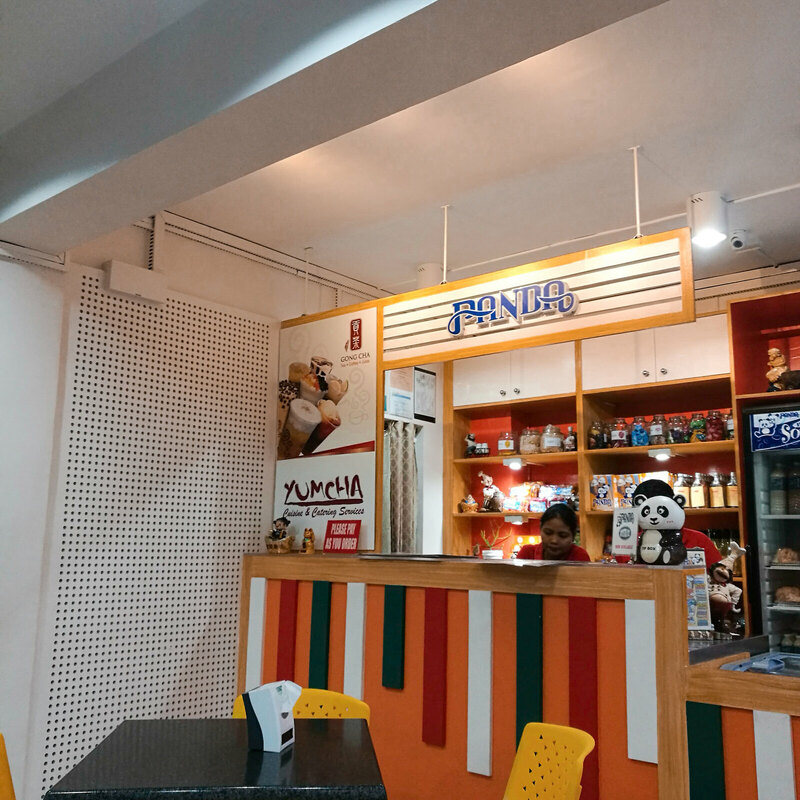 We checked out at the hotel and headed to tiangge to have breakfast. We had their famous puto (steamed sticky rice) and sikwate (hoto chocolate) and I swear it was the most legit sikwate I have ever tasted. After breakfast, we asked Ate (owner of the puto stall) where we can ride a jeepney going to Amlan since we were planning to go to Cana Retreat. She gave us instructions which you can read it in detail here. When we arrived at Cana Retreat, I was mesmerized by the beauty of the place. It was a peaceful paradise. Even though there were already guests there, I was amazed at how the place was still quiet. The resort is simply beautiful that I will definitely go back there one day. Since we were not staying there all day, we took advantage of every corner of the resort. I honestly left the resort with a heavy heart but I also missed the feeling of being home... with Zayn. We rode a jeepney going to Sibulan port and was lucky to catch up for the 2PM ferry schedule. 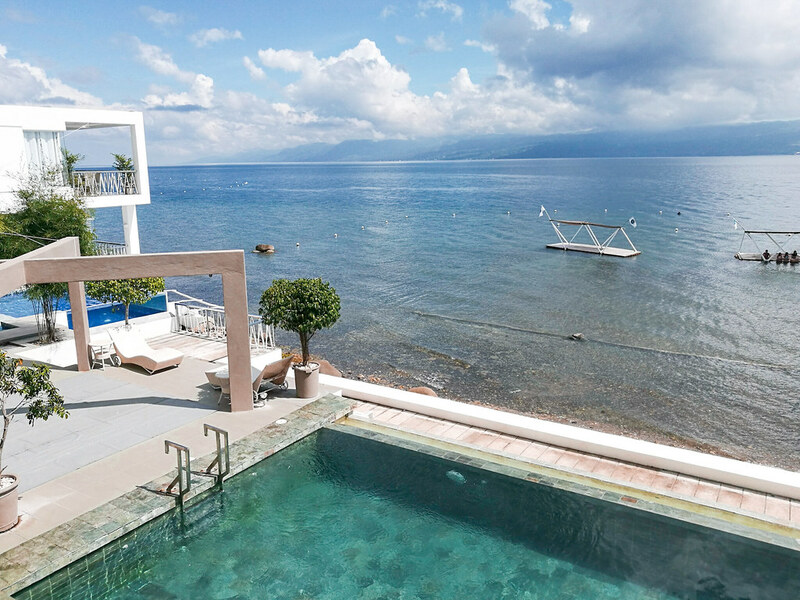 Nice kaayo ang resort! Gikugihan jud nimo ug himo ang expenses hahaha. Hindi na kasya sa time! Haha. Next time! Ingon ana sad akong feeling when I haven't gone there before pa. Pero mao gyung gituyo jud nakog kuha passport didto para makalaag jud. Haha. Ikaw sad nya!